The Pianos are coming … Go play in the Streets! 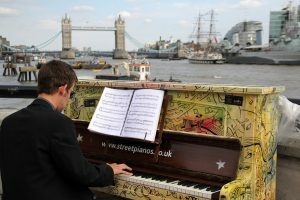 In 2009 we brought pianos to the streets of London. Thousands to sing and make music.